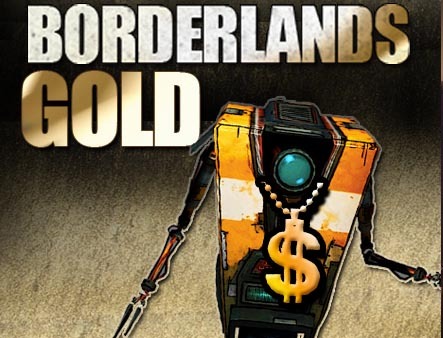 Gearbox has announced that all versions of Borderlands have Gone Gold and will be on retail shelves soon. The Xbox 360 and PlayStation 3 version will hit on October 20th in the US and October 26th in Europe. The PC version will be out on October 26th in the US and the 30th in Europe. Expect the marketing blitz to go into full affect in the next week or so as Gearbox and 2K Games promotes this four player co-op Shooter/RPG. Or as Gearbox calls it - and RPS. You can find all of our Borderlands coverage right here. Got yours preordered? Then hit up the meet-up thread to find other gamers for co-op!